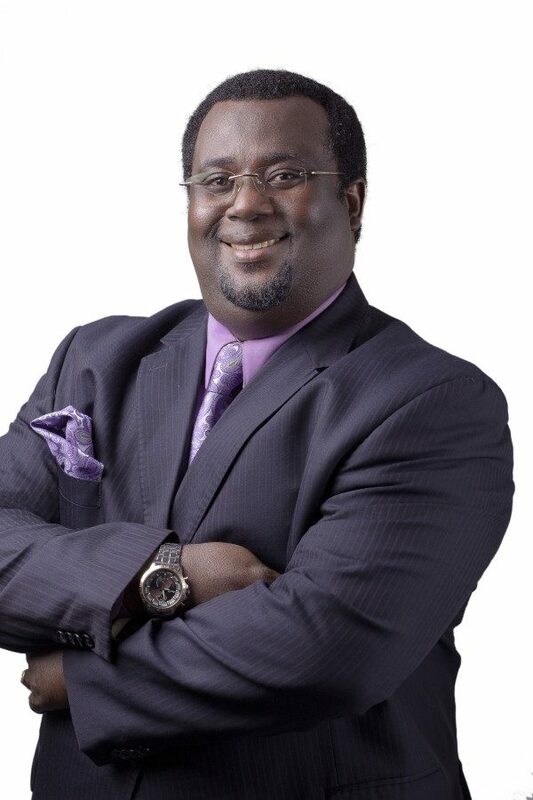 Dr. Emmanuel Kojo HOPESON is a Minister of the Gospel, Counseling Psychologist, Certified Professional Mediator, Conflict and Alternative Dispute Resolution (ADR) Expert and Trainer. He holds a Ph.D. in Clinical Christian Counseling (Psychology) from a joint program of National Christian Counselors Association (NCCA) and International Theological Seminary-Florida USA. Dr. Hopeson specialized in Human Behaviour Analysis an Advanced Certified, Licensed Clinical Pastoral Counselor and a Professional Clinical Member of the National Christian Counselors Association (NCCA) USA. He is a Certified Temperament Counselor, Advanced Certified Death and Grief, Crisis and Abuse Therapist. He practices Professional Counseling in Anger Management, Relationship, Integrated Pre and Post Marital Counseling and Family Therapy, Cognitive Therapy, Domestic Violence Intervention and Restorative Therapy. Dr. Hopeson is Professionally Certified in Alternative Dispute Resolution (ADR), Mediation, Workplace and Organizational Conflict Management all from the Pulse Institute, Calgary, Canada and Mediation Training International, Kansas, USA. He also holds Masters and Bachelor’s Degrees in Theological Studies from the Vision University, California, USA. Dr. Hopeson is the President/Chief Executive Officer and Managing Consultant of the Reconciliation Alliance Consult and the Centre for Peace and Reconciliation (a Professional Life Management, Mediation and Conflict Resolution Organization), both of which promote leadership, peace processes, research and training. Dr. Hopeson researched and developed the distinct CounsMed® methodology, which is a revolutionary hybrid form of counseling and mediation. Practitioners in the field are already receiving training in the CounsMed® methodology at home and abroad. Dr. Hopeson was instrumental in the prevention and early resolution of some intra-community and ethnic conflicts in the Volta Region. He resolved several disputes and conflicts within the family settings, institutions and business. He has made interventions and trained over Five hundred (500) traditional rulers, over fifteen Ministries of the Government including the office of the President and the Vice President and their Ministerial Directors, Departmental heads and corporate bodies- The Clergy, Lawyers, Law enforcement authorities, Companies and their Managers, Volta River Authority (VRA), Tullow Oil, Bank of Ghana, Apex Bank, Cal Bank, OVH Oil and Energy Company in Togo, Ghana Armed Forces as well as the Ghana Police Service to mention but a few. Dr. Hopeson developed and is also the facilitator for the Information Counselling and Referral Services (ICRS) in Disarmament, Demobilization and Reintegration (DDR) course at the Kofi Annan International Peacekeeping Training Centre (KAIPTC). Dr. Hopeson is currently a guest lecturer in ADR Master’s program at the Faculty of Law, University of Ghana Legon and is an Adjunct Professor at the Pentecost University. He is a Certified Counseling Psychologist with the Ghana Psychological Council (GPC) and Ghana Psychological Association (GPA). He is an Executive member of the Ghana Association of Christian Counselors (GACC) and Ghana Association of Certified Mediators and Arbitrators (GHACMA). Dr Hopeson has been traveling, speaking and training in many Bible and Leadership Institutions, Churches and Seminars in West Africa, Europe, USA and Canada. Dr. Hopeson has made presentations on different life management and social issues and authored the favorite textbook and professional guide Understanding Human Behaviour in Conflict Resolution used in the academics by professionals in mediation, ADR, counseling and conflict resolution. Dr. Emmanuel Hopeson practices and serves on a number of training and leadership boards at home and abroad.